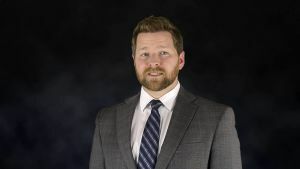 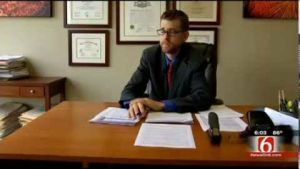 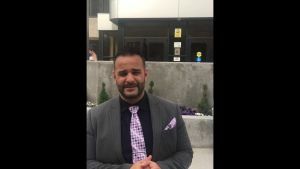 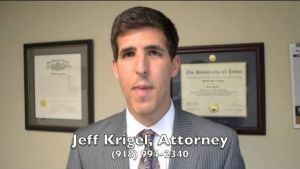 Tulsa DUI Lawyer | Krigel Legal, PLLC 918-994-2340 http://www.arrestedintulsa.com Free consultations and payment plans available. 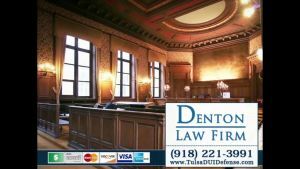 Our firm handles a wide variety of cases, with a particular focus on DUI defense in Tulsa and surrounding areas. 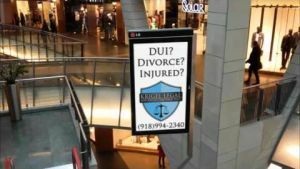 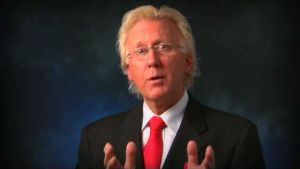 Visit us online at http://www.arrestedintulsa.com for a free consultation.